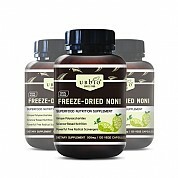 •Noni supports energy levels and stress relief in addition to maintaining normal immune function. This superfruit contains vitamin A, C and B3, these essential nutrients support vision clarity, energy production, wound healing and normal blood pressure, among many other biochemical functions. 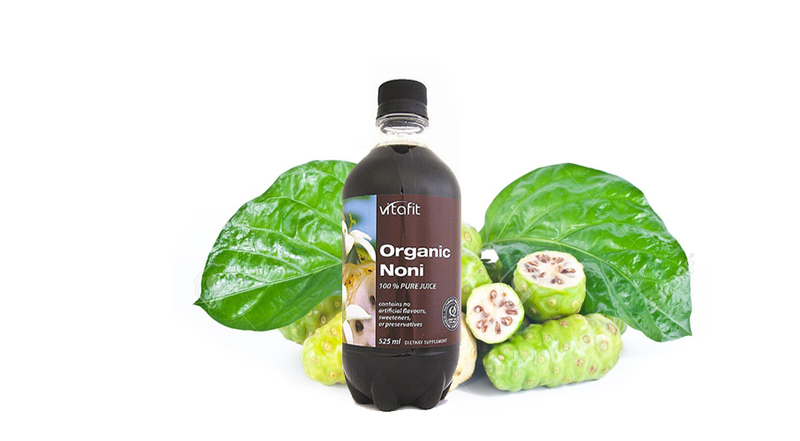 •Noni contains minerals potassium, calcium, sodium and iron; which are important in maintaining bone strength, muscle contraction and oxygenation of our blood. 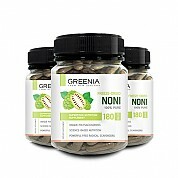 •Noni Juice contains approximately 35% dietary fibre. 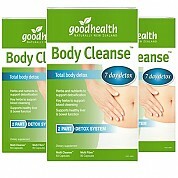 In particular, it contains the prebiotic pectin, which supports the balance the 'good' gut bacteria. 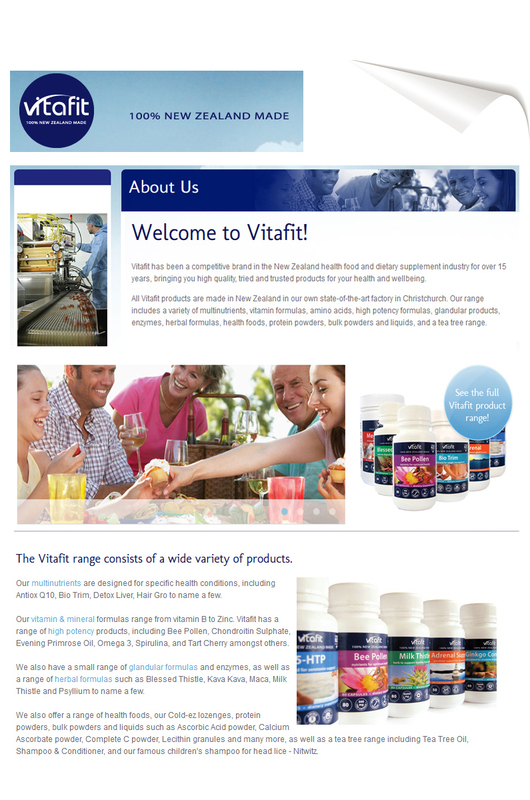 Adults take 15ml (1 tablespoon) up to three times daily. 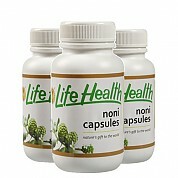 Mix 1 part (15ml) Noni Juice with 5 parts (75ml) water or fruit juice. Take half an hour before meal times, or as professionally prescribed. 15ml (1 티스푼) 을 매일 3회까지 섭취. 15ml(1티스푼)을 물 (75ml)비율로 희석하여 섭취하시면 좋습니다. - 칼륨을 적게 섭취해야하시는 분은 섭취하지 마십시오. 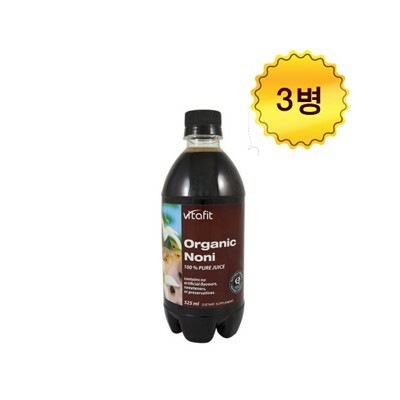 검색해 보니깐 변비뿐아니라 건강식품으로도 유명하더군요. 그래서 지금은 온가족이 잘 먹고 있습니다,.